ViewCompanion Premium� is the most powerful member of the ViewCompanion family. 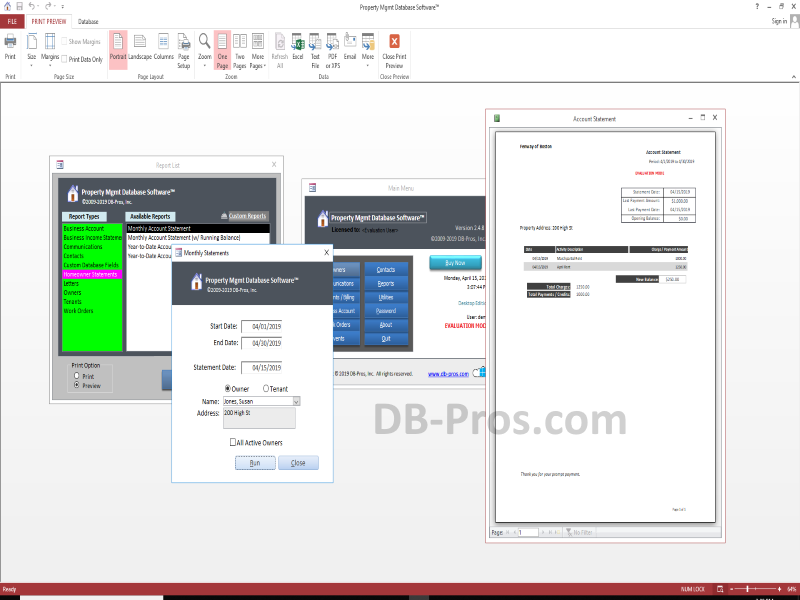 ViewCompanion Premium can view, print and convert PLT Description files, Adobe PDF, Autodesk DWF, Postscript, CGM, TIFF, CALS and many other formats. ViewCompanion Premium support PLT Descriptionter files using HPGL, HPGL/2, HP-RTL and Calcomp formats. Software Design Patterns with examples and programs in Java . Pano2VR is an application to convert spherical or cylindrical panoramic images into Adobe Flash 10, HTML5 (WebGL/iPhone/iPad), or QuickTime VR (QTVR) with features such as customizable skins, multiresolution (gigapixel panoramas), hotspots and directional sound. Anthemion Software Ltd. has released Jutoh 2.65 - small bug fixes, plus accent-sensitive index sorting and link-to-bookmark feature in the Inspector. This software makes it easy to create ebooks in popular formats that you can sell on many ebook sites. Atozed Software has released an updated (version 14.2.1) IntraWeb 14.2, is a framework and component set that permits you to quickly and easily build interactive Web sites using Delphi, Kylix, C++ Builder, and JBuilder, and it may very well change the way you develop Web applications from now on. AVS4YOU Software AIO Installation Package 4.2.3.155 .